As a BPI Certified Building Analyst and an Xcel Home Performance Registered Contractor, we are experts in evaluating and assessing your homes energy concerns. 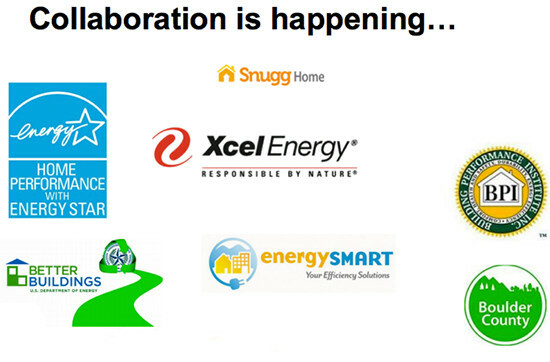 Our audits utilize software specifically designed for residential home energy audits and are approved by Xcel Energy and the Denver Energy Challenge. Indoor Air Quality Testing- Testing for combustible gases and carbon monoxide. Even very low levels of CO (above 9 part per million) can cause serious health issues. However, we do not perform Radon testing. Blower Door Test– Measures how many cubic feet of unrestricted air is moving through the home. CAZ Testing- All combustible appliances are tested for CO output, proper combustion and proper venting. Thermal Imaging– By far the most fun and useful tool. 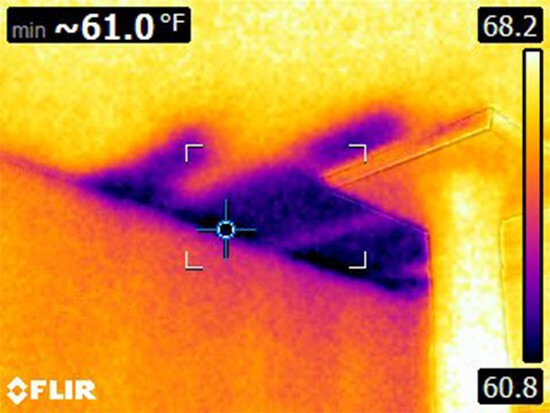 Our thermal cameras let us “see” right through walls and immediately diagnose areas of concern. 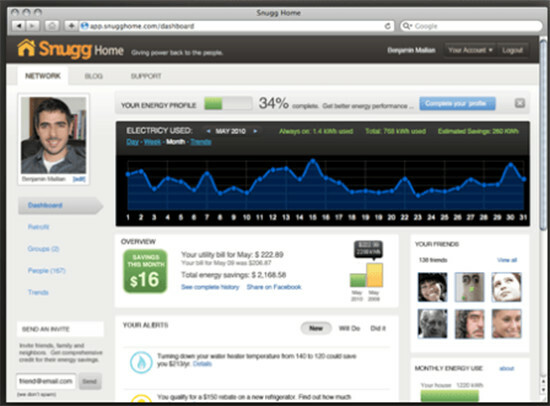 Energy Usage and Comparison- 12-13 months of utility bills (easily downloaded from Xcel Energy) allow us to input this information, along with square footage, volume etc., into the software and determine where areas need addressing. 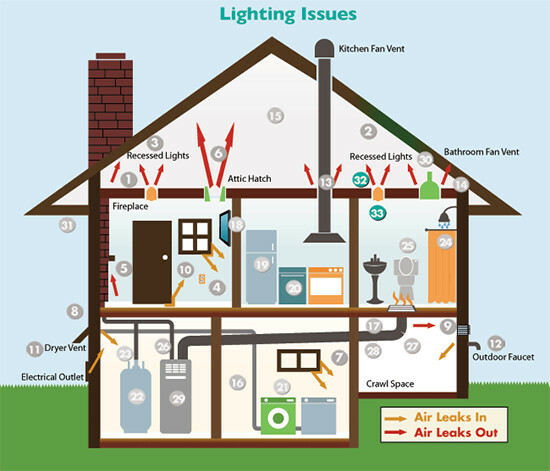 Attic, basement and Crawls Space Inspection- Combined, these two areas typically represent 65% of a home’s energy losses. Windows and Doors- Determine type, performance, evaluate weather stripping and air leakage. A complete list of all available rebates and financing that are available in your area.